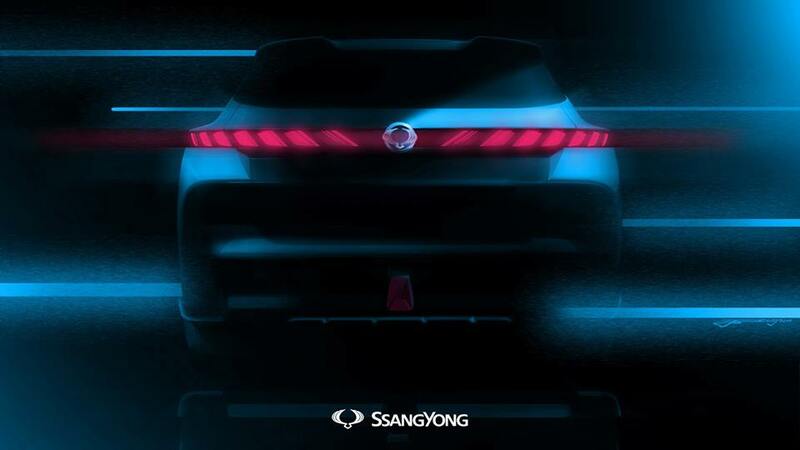 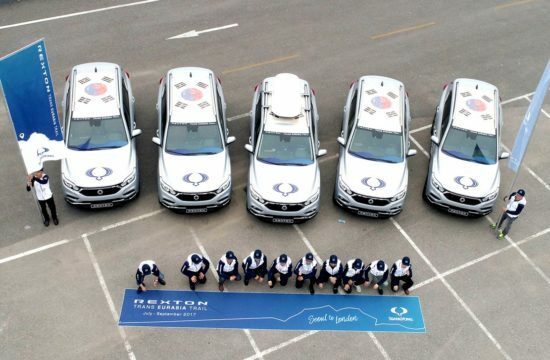 Korean car maker SsangYong revealed their concept for this year’s Geneva Motor Show, and it’s something very innovative. 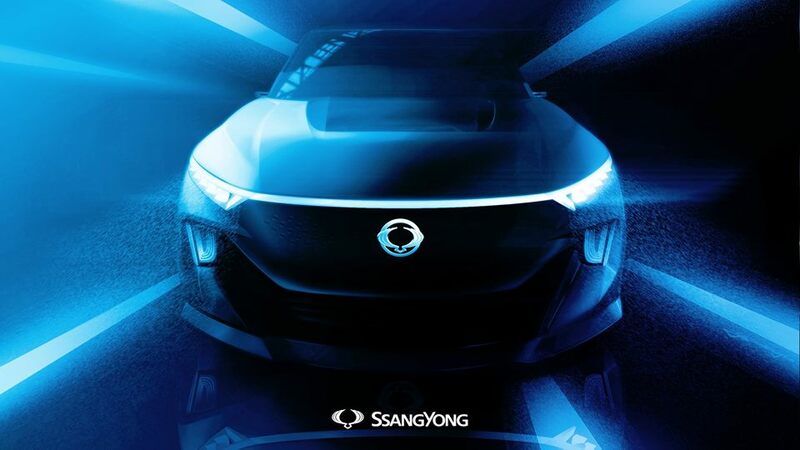 Innovation begins, actually, with the name of this concept: SsangYong e-SIV. 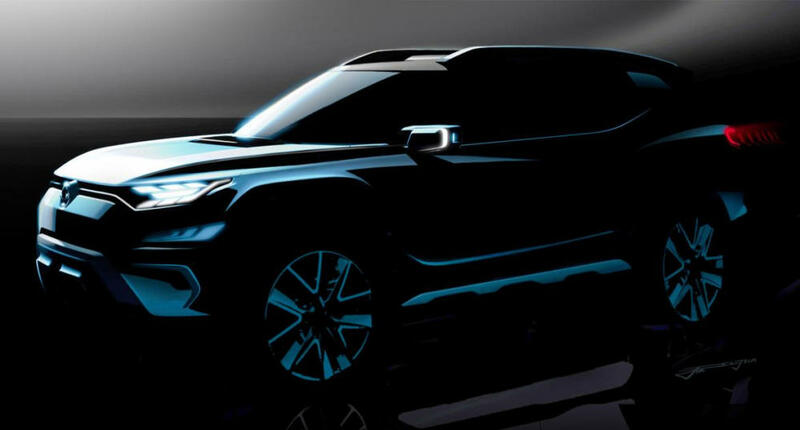 It is a SUV in form, but it’s called SIV which stand for Smart Interface Vehicle. 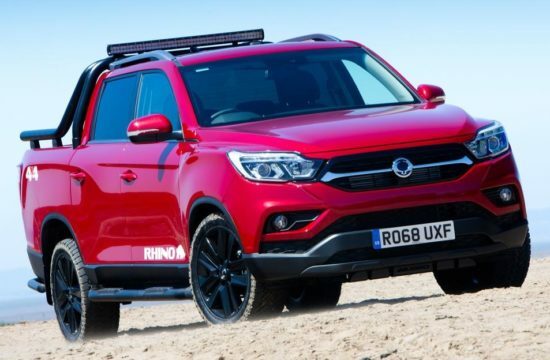 That tells us SsangYong e-SIV is more about connectivity features and interface systems than drivetrain technologies. 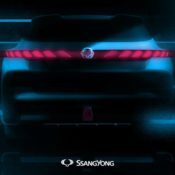 But it is electric, which means it showcases SY’s latest developments in this area. 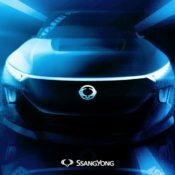 They are, of course, not really known as an EV maker. 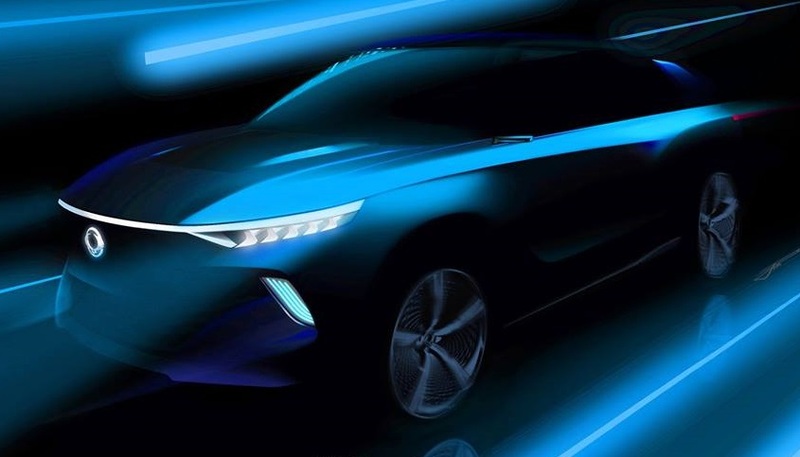 But if they manage to combine their expertise at making utility vehicles with a good EV system they could have something to say in this growing market and secure the future position in it. 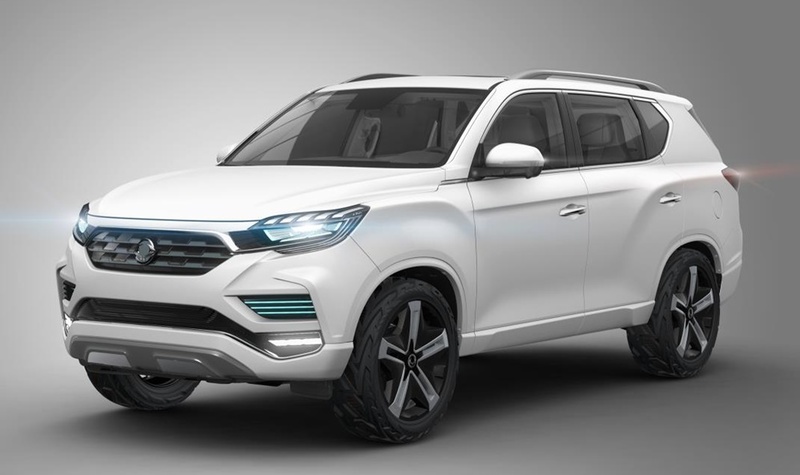 In terms of design, based on these official renderings of SsangYong e-SIV, the vehicle seems to us like a fancy, grown up, sophisticated Tivoli. 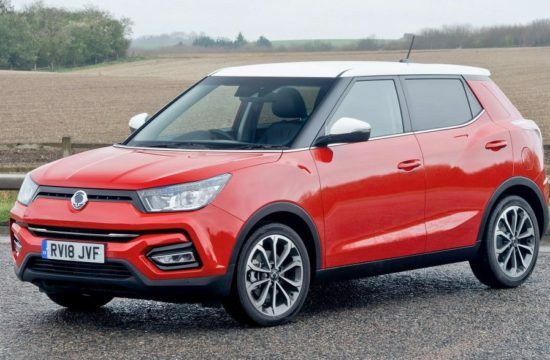 It’s as if a plastic surgeon has had a thorough go at beautifying the Tivoli, and he has pulled it off. 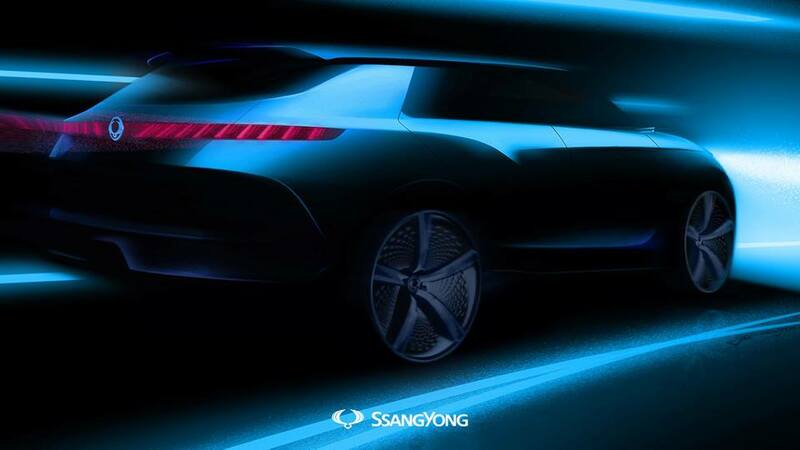 There are some really cool lights around the front, nicely proportioned hips and shoulders, and a one-piece taillight that brings to mind old Lincolns. 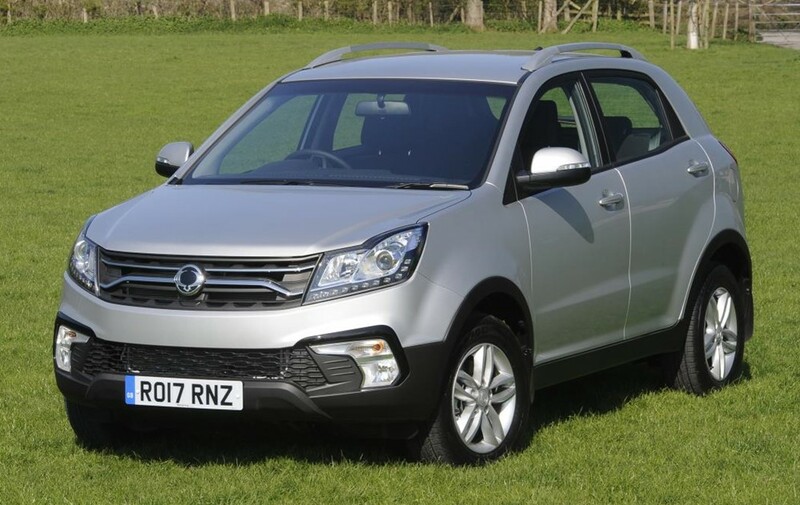 Whether the e-SIV hints at the future of SsangYong’s design remains to be seen. 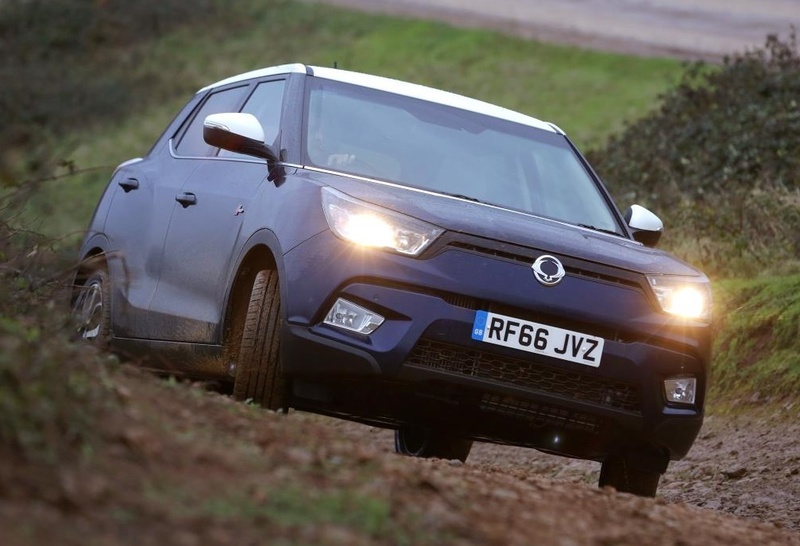 But the main highlight of the SsangYong e-SIV remains the connectivity and interface technologies it boasts. 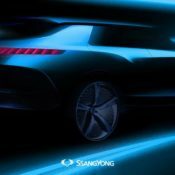 The company has not released any pictures of the interior yet, so watch this space and stay tuned for further details over the coming days and weeks.